The "Villa" is the main building on Tenuta di Petrolo, built by the architect Massimiliano Soldani as his own residence, between 1700 and 1750. 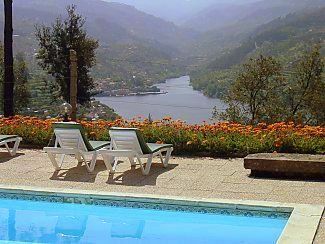 The "Villa" has a vast private garden of over 1 hectar, a 6 x 12 meter swimming pool and a tennis court. A recently built, very stylishly furnished, town house located within a stones throw of the historical centre of Bosa. 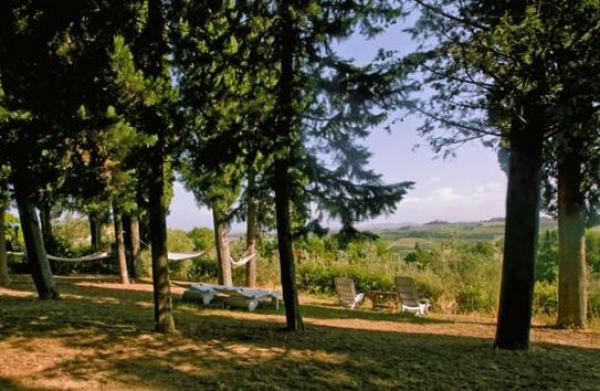 Villa is set on the edge of Magomadas village, in almost a hectare of olive grove and with a lovely view over open countryside down to the sea. 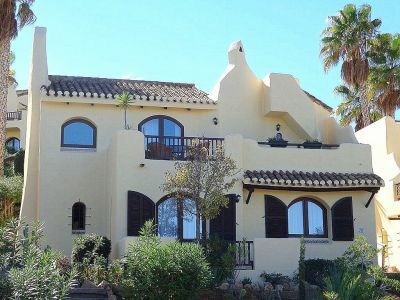 Less than 100m from the long sandy beach at Bosa Marina, this grand, recently restored old house is divided into 4 spacious apartments. Beautiful villa just 100 meters from the sandy white beach. Located in the area of Capo Coda Cavallo, one of the most enchanting place of Sardinia. 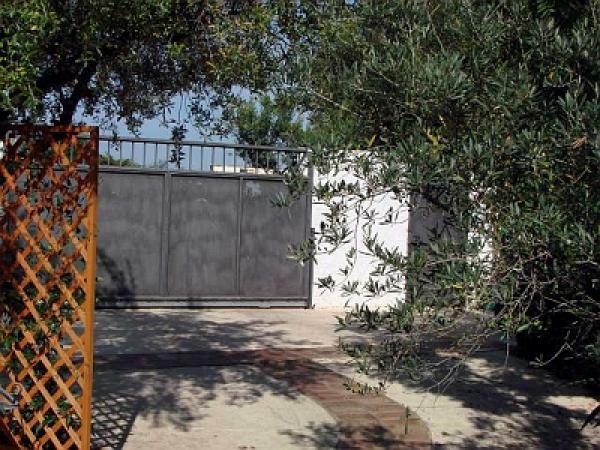 Porto Cervo Costa Smeralda Large prestige single family villa with Swimming pool. With garden, covered terrace, Annex upstairs, garage, Near Emerald coast with beautiful beaches. 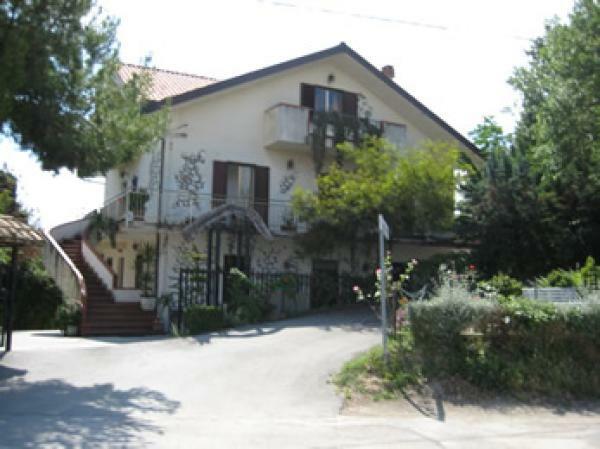 5-room Holiday Home Azienda Agricola Barone in on 2 levels, comfortable and antique furnishings: 1 double bedroom with shower/bidet/WC and satellite-TV. 1 double bedroom with satellite-TV. 2 rooms, each room with 2 beds. Kitchen (oven). Hip bath/bidet/WC. 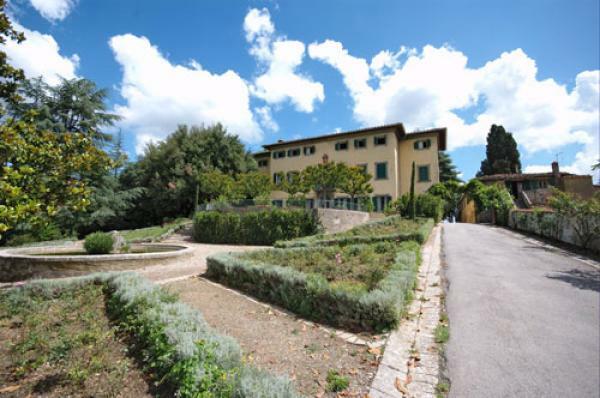 Luxury villa Casa Rossa with private pool set in in a gorgeous private 300 hectare park close to Florence. 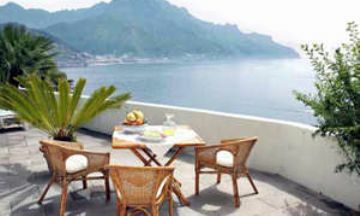 Beautifully designed and charming villa Anacapri on the island of Capri off the Sorrento Peninsula in the Bay of Naples with swimming pool, multiple terraces, panoramic sea views near the famous Blue Grotto - no car required. Sleeps 8+1. 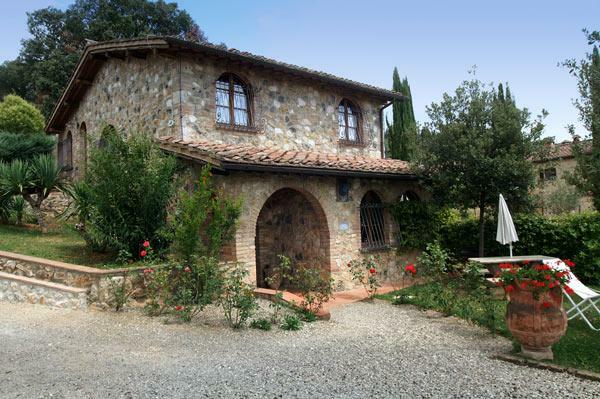 Well situated holiday Villa at the foot of Cortona in Tuscany. 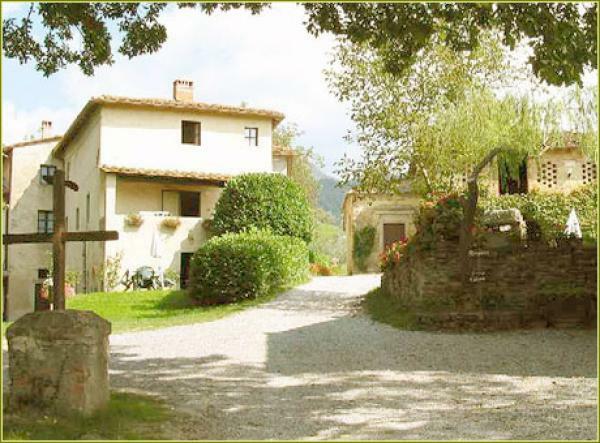 From this large Tuscan Style Villa rental you can enjoy all wonderful sights of Val di Chiana. 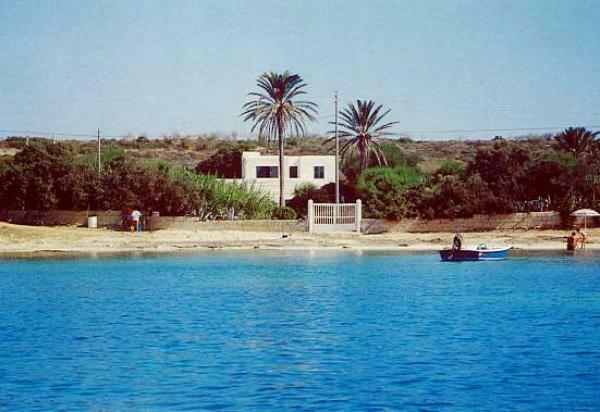 The house called "The two palm trees overlooking the bay of Cala Francese, one of the most beautiful and tranquil island of Lampedusa, Pelagie Islands. The garden is on the beach which makes it unique. The house is furnished in a simple and elegant style. This medieval village renovated in rustic style, is graced by trees and colourful flower gardens, cared for in every detail, offers several apartments and a detached villa. Each apartment has a private garden to enjoy the outdoors and beautiful pool.